Did you know that there are over 13,500 of your colleagues following Orion on LinkedIn? Join them now, and you’ll not only get Orion updates, but you’ll also have access to our Careers page, listing some of our newest opportunities for transitioning veterans. 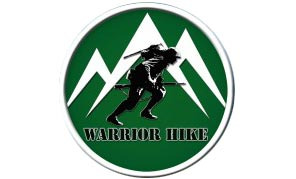 CNN recently released their list of 2015 CNN Heroes, one of whom is Sean Gobin, Founder and Executive Director of Warrior Hike. Sean’s organizationsupports combat veterans transitioning from their military service by thru-hiking America’s National Scenic Trails. CNN Heroes are selected because they represent the difference one person can make.